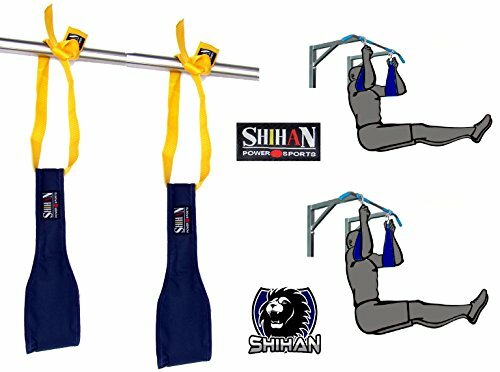 ✓ Adjustable Height Universal Fitting Fits All Size Chinning Pull Up Bars Ab Slings Abdominal Slings Shihan World Gym Brand,. Comfortable padding for comfort. Great for toning abs and obliques.